Have you had your AST 1 for awhile? Is it time to get more training and grasp your AST 2? Let's get it! We are offering an AST 2 course Dec 11 2018. 4 days in the field with evening sessions. We 4 spots available. 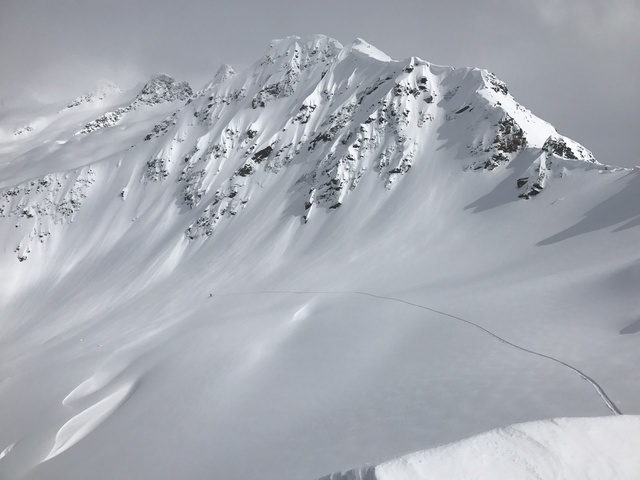 Please visit our website, https://revelstokeskitouring.com/avalanche-courses/ , or give us a call 250.837.5417 to see if this course is for you. Thank you and let it snow!